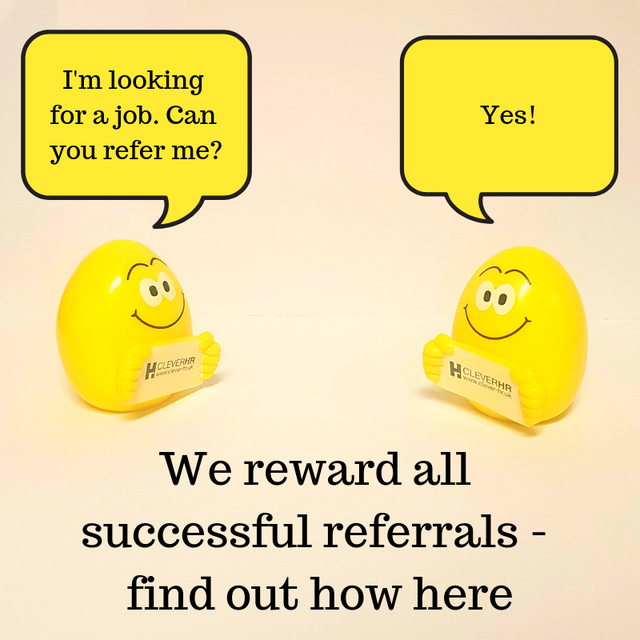 Clever-HR can partner your business with a full and thorough recruitment service. Utilising many years’ combined knowledge and experience, we provide a range of solutions to your businesses' growth strategy. If you are a candidate looking for new opportunities, we are dedicated to assisting you in your search in your chosen sector, helping to enhance and further develop your career. Clever-HR provide a full and thorough recruitment service to a range of businesses across the UK. Our areas of expertise include the Financial Planning, Investment Management, General Insurance and Pension sectors. Our team continues to build relations with clients and candidates alike, and the specialist knowledge make us experts in attracting and engaging with professionals across these business sectors. Having built up trust through high levels of service, our relationships with company owners and hiring managers continues to flourish. We work on a range of projects across the spectrum, from entry level administration positions to senior management and board appointments, and include both regulated and non-regulated personnel. Our team here at Clever are here to support you, setting us apart from the rest. We work to values of people, integrity, trust and results, and want to continue building this business based on these key attributes. Our consultants all work specifically in the Financial Services sector, giving them a greater insight and knowledge of the industry and the types of roles that you are likely to be searching for. Feel free to browse our jobs by clicking on the relevant sector you currently work in, or give us a call to discuss your next career move in confidence. We have a specialist Financial Services team, that concentrate on long-established relationships we have built within the sector. Clients, ranging from national Independent firms to smaller niche, Chartered Financial Planning practices, use Clever to assist them with a range of projects, from back office paraplanning support roles, face to face advisers and senior management positions. Our consultants have a proven track record of working in these areas. Knowledge is power! We want to work with you right from the outset, to really understand the role that you are looking to fill and what type of character you want in your business. A meeting and/or lengthy conversation will present our consultant with the relevant information they need to build a profile of the desired candidate, as well as a greater insight into the vacancy and it's responsibilities. Once we have established the facts, we create an advertising campaign to attract candidates. During the fact-find interview, our consultants will establish whether the candidate will be a competent character in line with your requirements. We will draw together a shortlist of candidates CVs for you to choose from and subsequently interview. Please fill in this form and one of our recruitment team will be in touch. Allowed file types: txt rtf pdf doc docx odt xls xlsx ods xml.